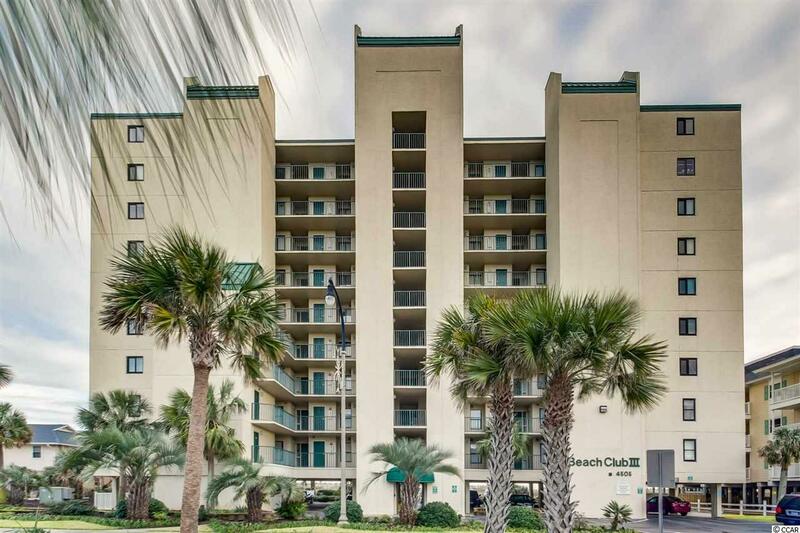 Beach Club II 3BR/3BA oceanfront condo in desirable Windy Hill section of North Myrtle Beach. 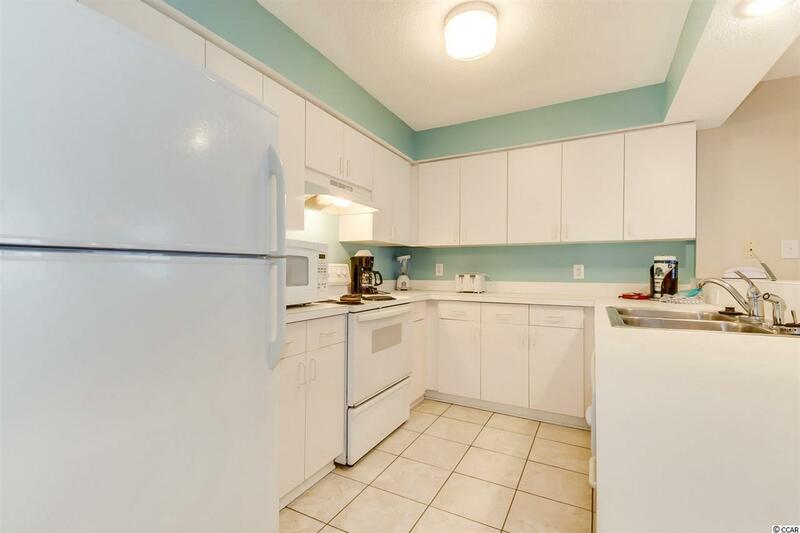 This property has apporximately 45 units. 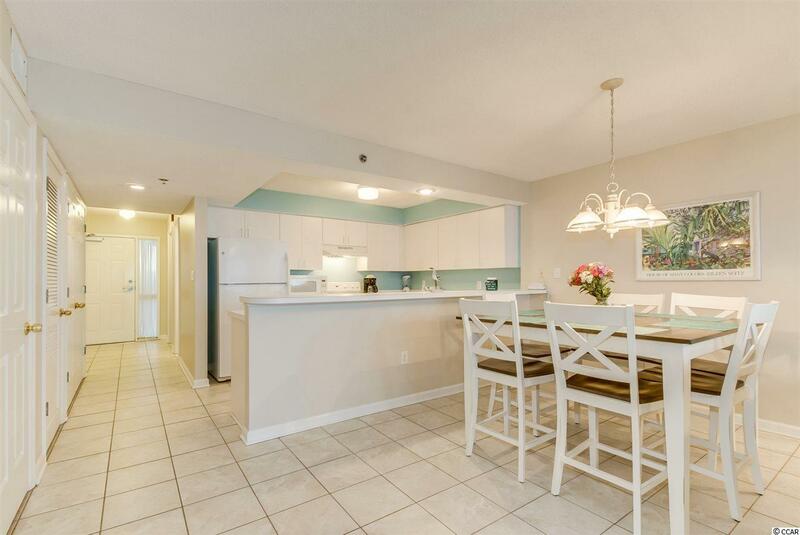 This condo is nicely decorated & appointed. 4 flat screen tv's, sliding glass doors to balcony from Living Room & Master Bedroom. 15 Seer HVAC w/remote controlled Honeywell thermostat installed in 2014. Outdoor pool & more! 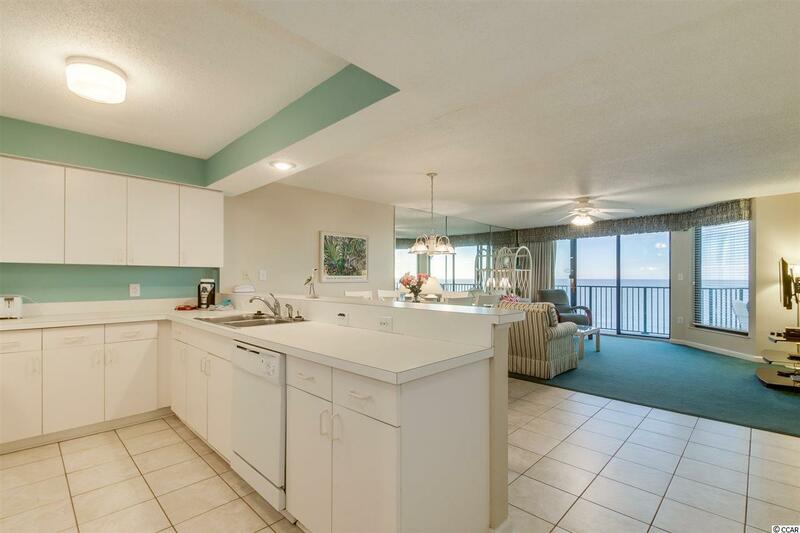 Beautiful ocean views, close to shopping, shows, fine dining & more!